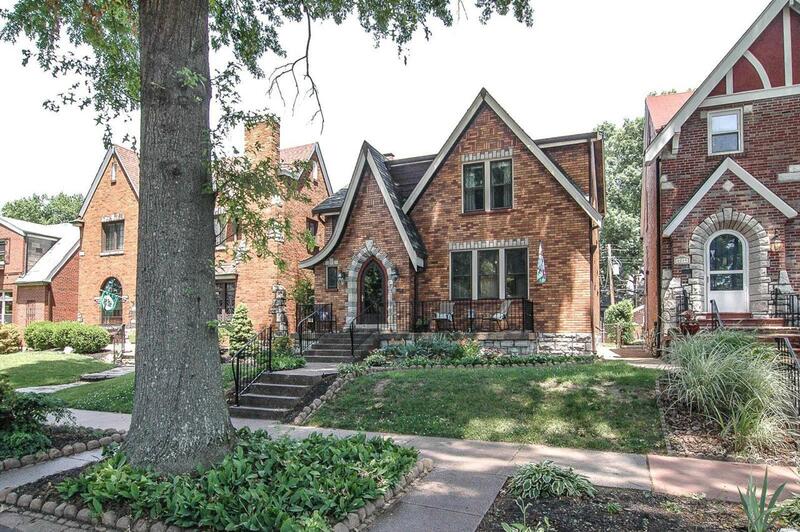 Classic Brick & Stone 3 bedroom/ 1.5 bath St. Louis Hills home. 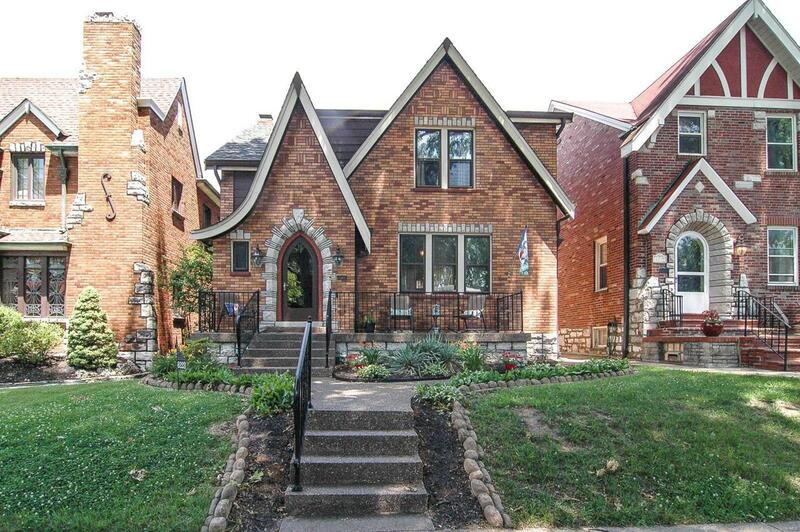 GREAT curb appeal & architectural details in baseboards, original wood and stained glass windows. 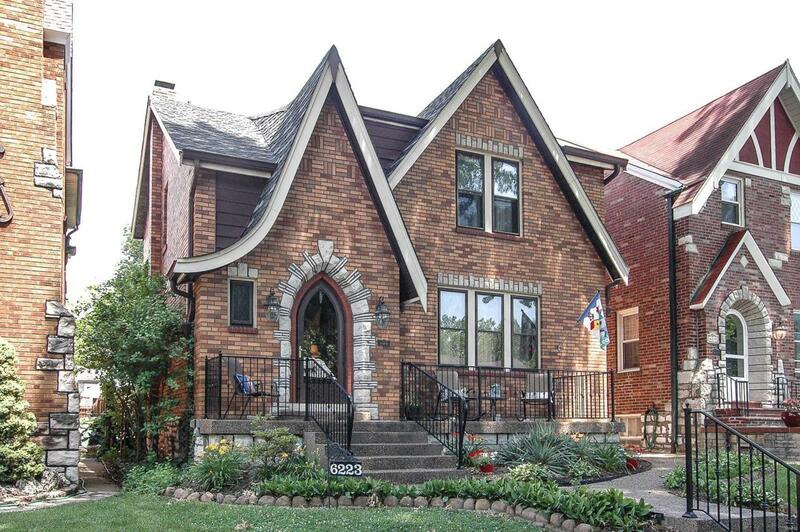 BEAUTIFUL REFINISHED hardwood floors throughout. OPEN living and dining room for all your gatherings and MAIN floor FAMILY ROOM with gas fireplace for relaxing! Kitchen has granite counter tops and a built-in granite table top and a pantry. 1st floor powder room completes the first level. Upstairs a LARGE MASTER Bedroom features TWO closets for your needs; two additional bedrooms and updated full bathroom. Unfinished, WALK-OUT basement has AMPLE area for storage & laundry area. Space to make it your own. EASY ACCESS to deck for your outdoor living space. Level backyard is complete w/ 1 car detached garage. 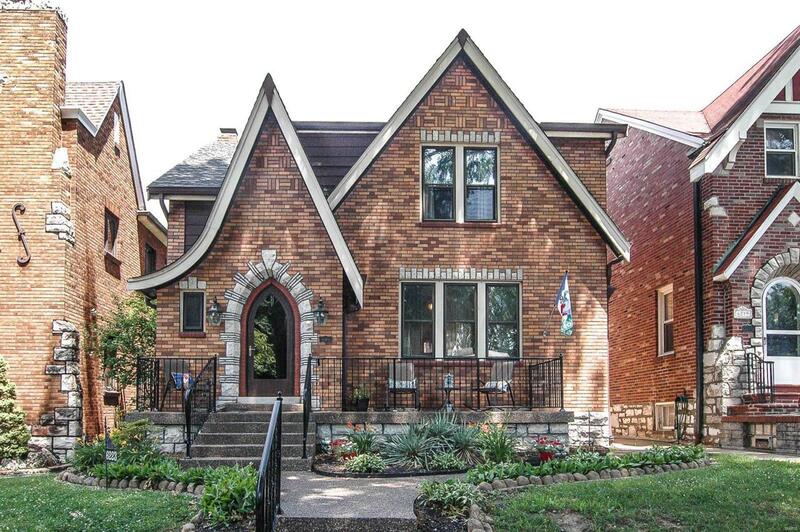 Close to SCHOOLS, shopping, restaurants and beautiful Francis Park! Come tour this lovely home & make it yours!